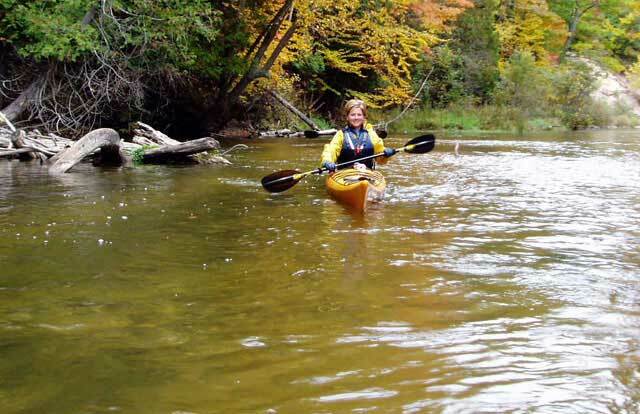 Though Benzie County is Michigan’s smallest county, its natural outdoor resources and approachable demeanor make the area one of northwestern Michigan’s most enjoyed year-round vacation destinations. In the late summer and fall of 2018, the Make it Benzie organization is offering a Benzie Treasure Trove vacation package designed to help visitors explore Benzie County in-depth while receiving deals and gifts—local delicacy products to kites and fuel cards—along their journey. “We’re excited to share Benzie with visitors who want beauty, fun, variety, as well as lively and relaxing options during their vacation getaways,” said Mary Carroll, president of Make It Benzie, in a press release. Benzie County features two major rivers, more than 100 miles of walkable trails, multiple inland lakes, and more than 25 miles of coastline along Lake Michigan; making it ideal for fishing, surfing, paddle-boarding, golfing, biking, hiking, kayaking, and touring lighthouses during Michigan’s warmer months. The Sleeping Bear Dunes National Lakeshore borders Benzie County offering sandy beaches, high bluffs, and many photo opportunities. Visitors can experience Frankfort’s picturesque sailing excursions with group tours along the coast with Frankfort Sailing Excursions or explore with a certified kayaking guide from Uncommon Adventures. 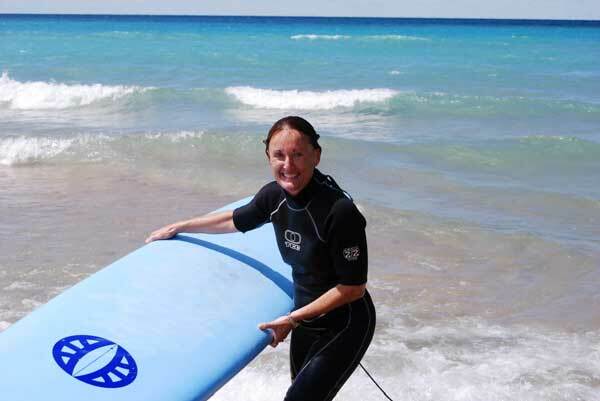 Kayaking lessons are also offered through Sleeping Bear Surf & Kayak, a local shop which sells and rents surf boards and paddle boards. Benzie County is also considered to be the birthplace of Great Lakes salmon fishing and visitors are invited to learn tricks of the trade with Captain Ben Wolfe from Sports Fish Michigan or explore deep waters in search of Lake Trout, Steelhead, or Coho Salmon with Talon Sports Fishing Charters. The organization takes part in the Catch and Cook program allowing visitors to take their daily catch to participating restaurants for professional preparation and naturally savory meals. A diverse selection of brew pubs, wineries, distilleries, and eateries spot the county in quaint towns such as Beulah, Benzonia, Elberta, Frankfort, and Lake Ann, bringing with them fresh fish and farm-to-table produce. Shopping in Benzie not only comprises high-end furniture design and fine art, but also collects antique treasures, home décor, and gifts. Among local shops and boutiques, Benzie County plays host to a number of art fairs, galleries, theaters—such as the Lakeside Shakespeare Theater and historic Garden Theater—and venues such as the Interlochen Center for the Arts. Though the spring and summer months in Benzie County are active, winters are also filled with options for downhill and cross-country skiing, snowboarding, snowshoeing, fat-tire biking, ice fishing, and snowmobiling. Especially within Benzie County’s abundance of natural lakes and rivers, the late summer and early fall months offer visitors much to taste, see, and explore in one of Michigan’s best vacation spots.